Termi Home & Commercial (WA) now proudly introduces waterproofing systems for new home and commercial construction. Termi Home & Commercial (WA) has many years’ experience in the building and construction industry. Their team know how to work with builders and other trades to ensure smooth applications of waterproofing without disruption to the building process. 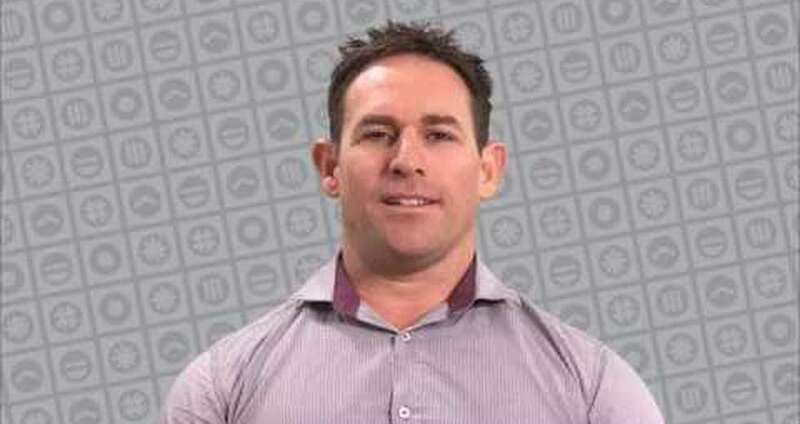 Termidry Technical Consultant, Tony Hyams has over 15 year’s practical experience in the building and construction industry with a passion for delivering quality services. Tony can provide detailed advice on all aspects of waterproofing to any internal and external area. Highly competitive rates are offered for this quality waterproofing service. 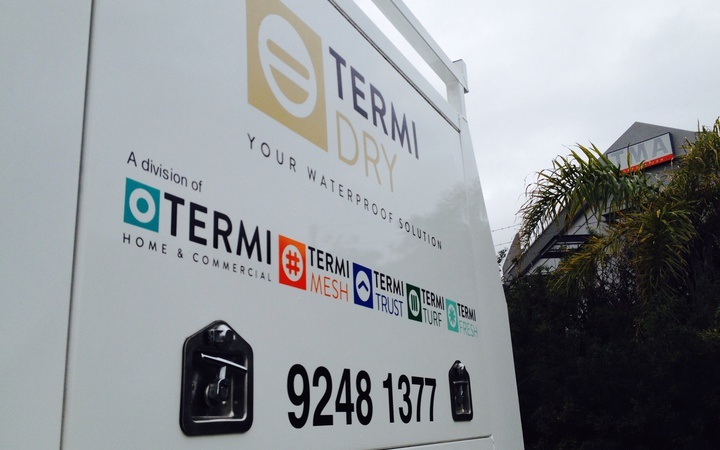 With Termi Home & Commercial being a quality endorsed company you can be assured that our waterproofing service will be of the highest standard and take the future worry away about water damage. 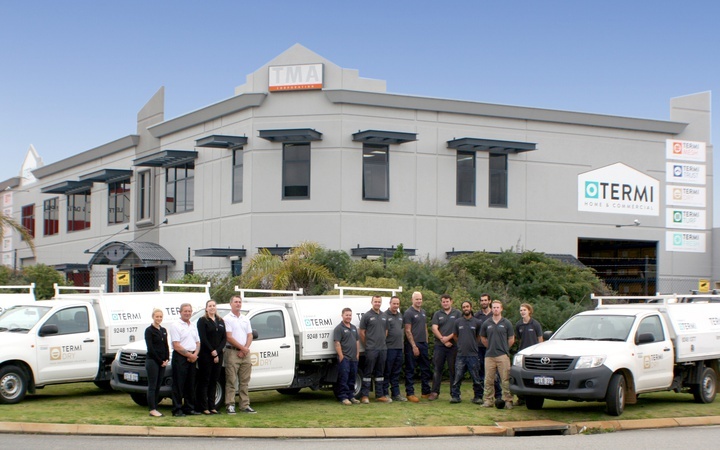 Through our Head office there is a proud and long standing membership of the Housing Industry Association (HIA) and Master Builders Association (MBA).